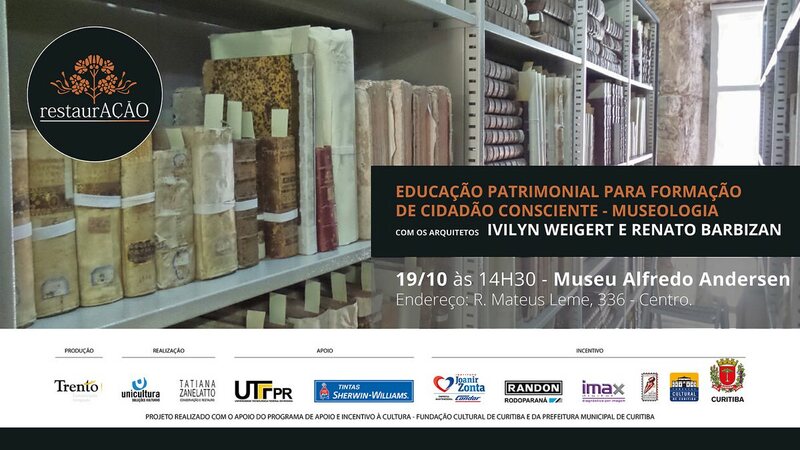 Alfredo Andersen Museum receives, on Friday, day 19 October, to 14H:30min, the Heritage Education Workshop Conscious Citizen Training, given by architects Ivilyn Weigert and Renato Barbizan. Architects explore during the workshop memory concepts, Heritage, identity and cultural and museology goods to dialogue with the public about the ethics of restoration work. This workshop is sponsored by the restoration project, which conducts training in conservation and restoration area for women in Curitiba in vulnerable situations, designed by Tatiana Zanelatto Conservation and Restoration in partnership with the NGO Unicultura - Free University of Trento Culture and Cultural Issues, It was made possible through the Municipal Culture Incentive Law of the Curitiba Cultural Foundation with encouragement Joanir Institute Zonta Company Maintainer Condor, Rodoparaná and IMAX Diagnostic Imaging, with support from the Curitiba City Hall, UTFPR - Federal Technological University of Paraná, Tintas Sherwin Williams. 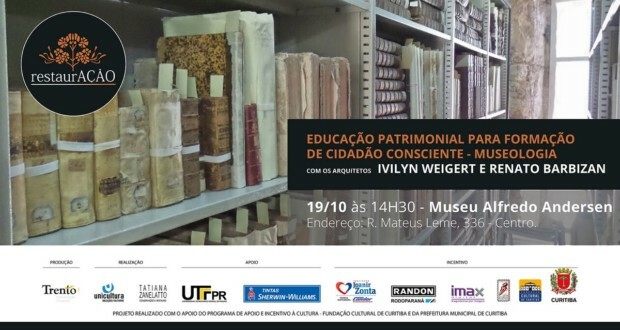 Ivilyn Weigert, Graduated in Architecture and Urbanism from the Pontifical Catholic University of Parana (2004) and expertise in Architectural Conservation and Historical Monuments Restoration of the same institution. master's degree (Master International) Programming in Urban Sustainable Environments by Università degli Studi di Ferrara, UNIFE, Italy (2004). Master underway in the Graduate Program in Urban Planning UFPR, 2018-2020. Architecture was of course Holder teacher and Urban Planning College Mater Dei 2013-2018 and currently serves as the architect I W Architecture & Restoration. 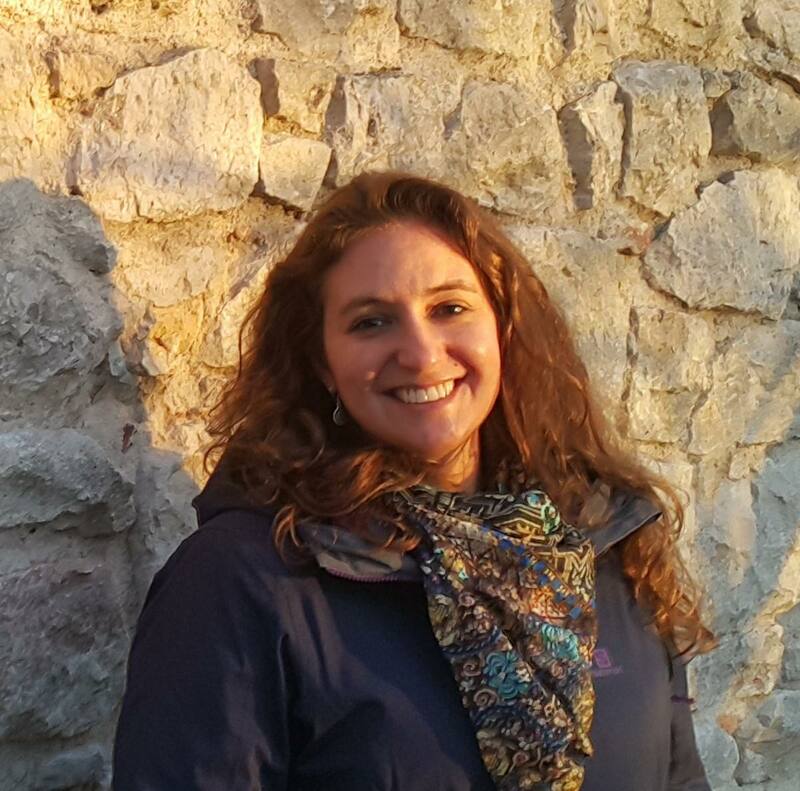 Renato Barbizan, Graduated in Architecture and Urbanism at the University of Northern Parana 2003, It specializes in restoration of historic monuments and pictorial art, in Padova-Venezia City 2005. In 2007 I Freqüentou or course of specialization in Conservation and Restoration Historical Monuments, na University of Barcelona, ES. 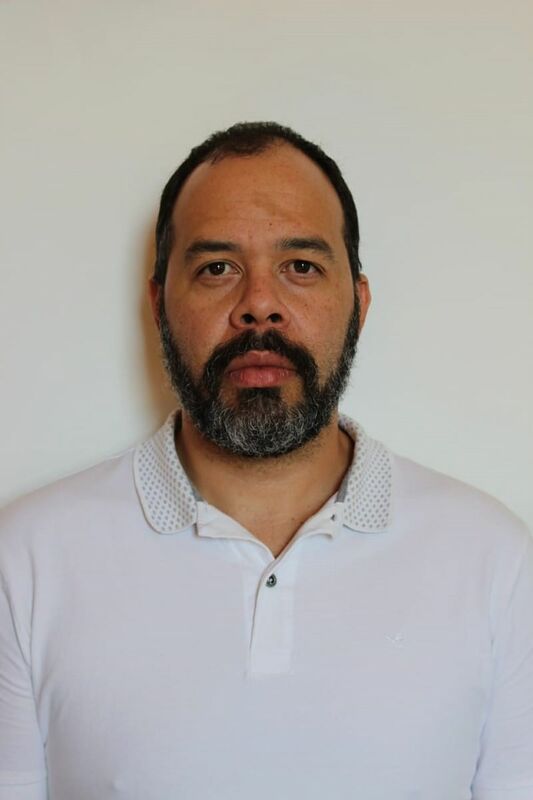 He worked as a restorer for the company Multinational Nipsa, by 4 years, the constant search for improvements to the historical heritage in the city of Barcelona, He attended the technical committee for the overturning of the city of Castro in Paraná, Brasil. Architect also the Secretary of the State of Paraná Education. He is a founding member of the NGO- Brotherhood of Cities, designed to safeguard the architectural heritage Paraná State, in what is now its president, Architect acts as the Company Evolve Ambienta and Cultural Heritage Coordination CPC – Secretary of Paraná State Culture- technical unit of the State responsible for proposals for preservation of assets of historical and / or artistic interest and listed buildings, as well as the technical advice and supervision to goods and preservation areas of interest where he was graduate student in Conservation and Historical Monuments Restoration at the Pontifical Catholic University of Parana, PUC / PR, Brasil, and now attends the course of Sustainability and Public Policy, International University, UNINTER. 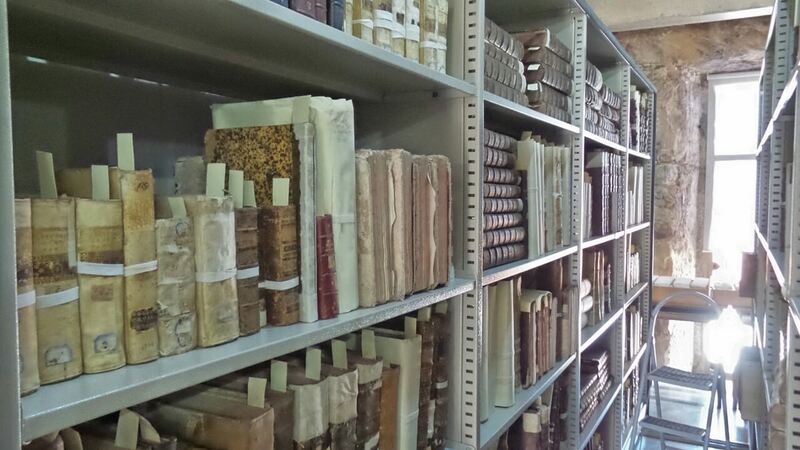 Library Caraça. Photo: Ellison Silva. Unicultura - Universidade Livre da Cultura: Created in 2008, Unicultura develops the cultural and social projects with the purpose of disseminating art, knowledge, Culture and human values. From these values, the NGO carries out various projects such as the Health Troupe, there 16 years promotes the humanization in the hospital environment, to Office Lutheria, promoting education and youth professionalization in Telemaco Borba, MBP Child, promoting musical culture in Curitiba CMEIs, among others.